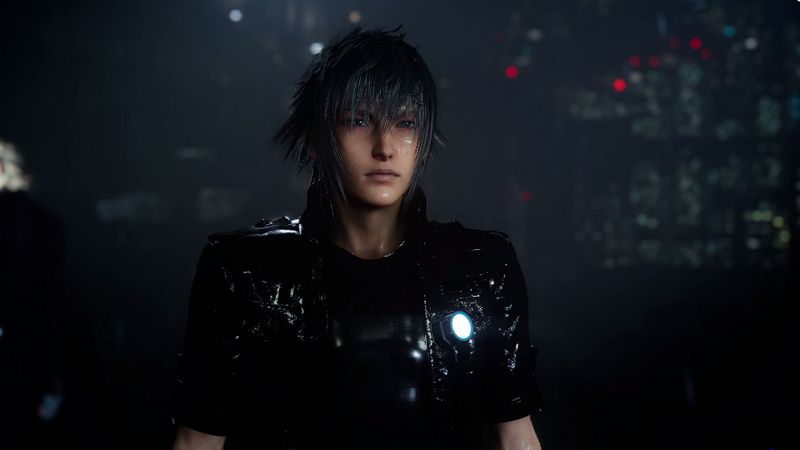 Final Fantasy XV’s PS4 Pro update just hit. Final Fantasy XV’s PS4 Pro update just hit. Version 1.05 brings the game’s PS4 Pro frame rate up to 60 FPS. On the Xbox One and PS4, the update increased FFXV’s level cap to 120 and added more Camera Roll storage, a portal music player for chocobo rides and limited-time hunts.